Hello. 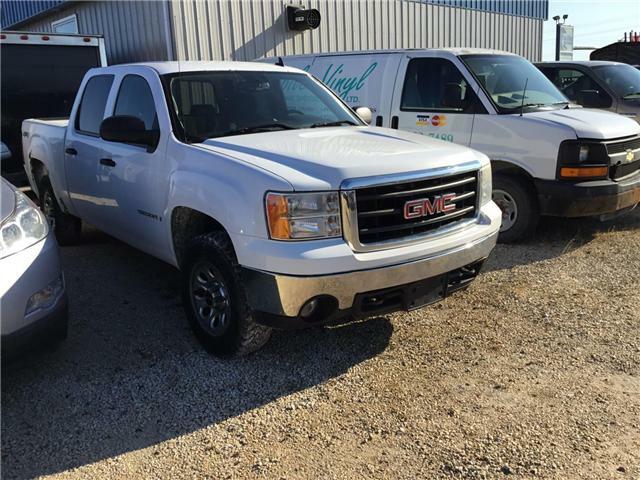 This 2008 GMC Sierra 1500 is for sale today in Headingley. It's white in colour. It has an automatic transmission and is powered by a 315HP 5.3L 8 Cylinder Engine.